We understand how important it is for you to get new customers on an ongoing basis, and how unproductive and costly some of the current marketing options are. Subscription Based, so very cost effective. 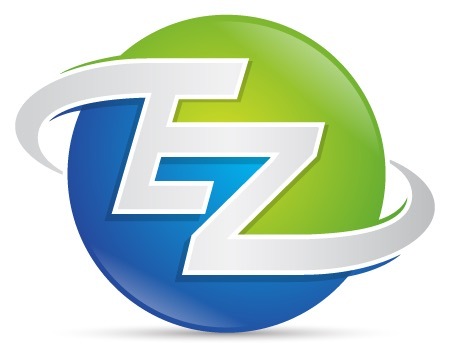 Easy to manage back office to manage your Orders, schedules and Customers. you also get new customers from other customers looking for other service via this app. 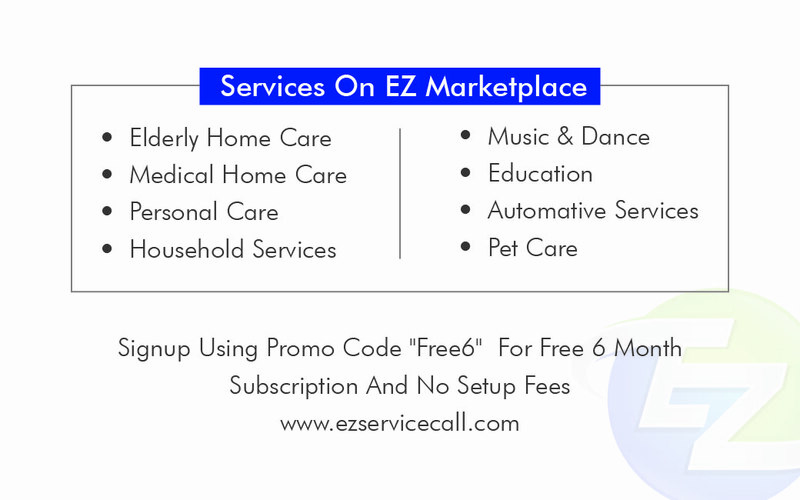 Please send us your email to our email info@ezservicecall.com, we will inform you when the APP is ready for launch and you will also receive 50% off on setup fees and 6 months free service. Looking forward to getting you on board on this amazing new app. 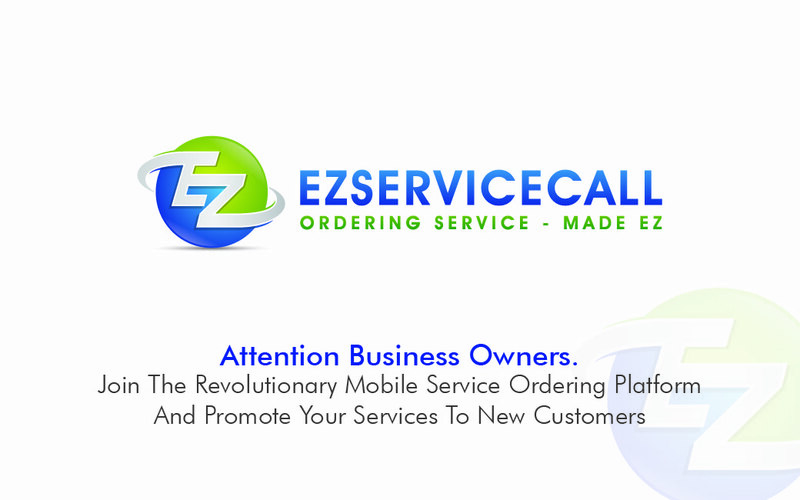 Service Providers, Are You looking to Reach New Customers?